Branding Los Angeles offers tailored business card design services, creating cards with a striking design that start conversations and build a reputation. 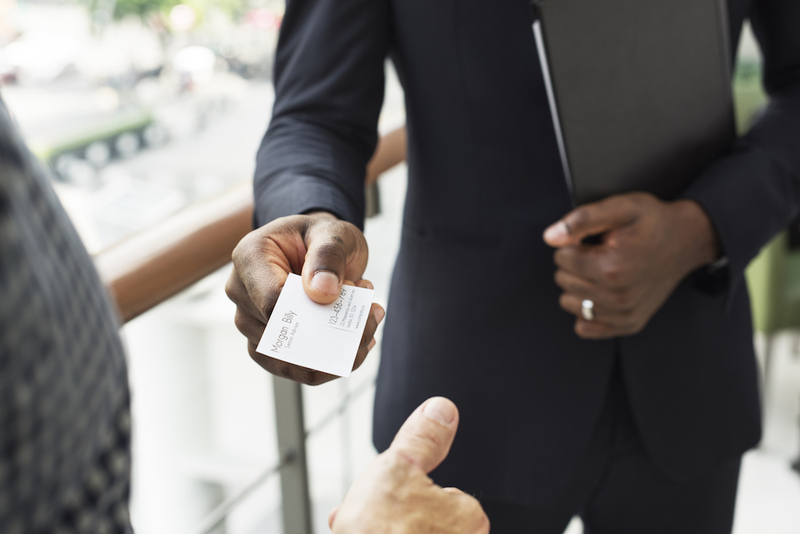 When you meet someone in a professional capacity, your business card will be what you leave them with following your conversation, and so it is often the first impression they get of your company and brand. Attention-grabbing business cards that stand-out make an important contribution to brand recognition and word of mouth custom. Branding Los Angeles offers tailored business card design services, creating cards with a striking graphic design that start conversations and build a reputation. Our business cards are designed to personal specifications, printed in full color with the option of double-sided printing with gloss or satin finishing. We can also work with any artwork that you may already have in order to integrate it into your business cards and general marketing. However, our specialty is building brands from the ground up, taking an integrated approach which extends from business cards and other print marketing design into the online world, including web design and social media management. BRANDING LOS ANGELES OFFERS TAILORED BUSINESS CARD DESIGN SERVICES, CREATING CARDS WITH A STRIKING DESIGN THAT START CONVERSATIONS AND BUILD REPUTATION. The creative design process is driven by our knowledge of what gets noticed in today’s world, balancing form and functionality to achieve remarkable results. Offering the full range of graphic design services means we can ensure that design elements are linked together across all mediums, making your branding more robust and likely to get noticed. If you are building a brand and need an expert graphic design team that will capture its essence, don’t hesitate to contact us. By working in close collaboration with a team of talented Los Angeles graphic designers, our clients receive a level of personal attention that is unparalleled. As a branding and marketing company, we build the brand into everything we create. 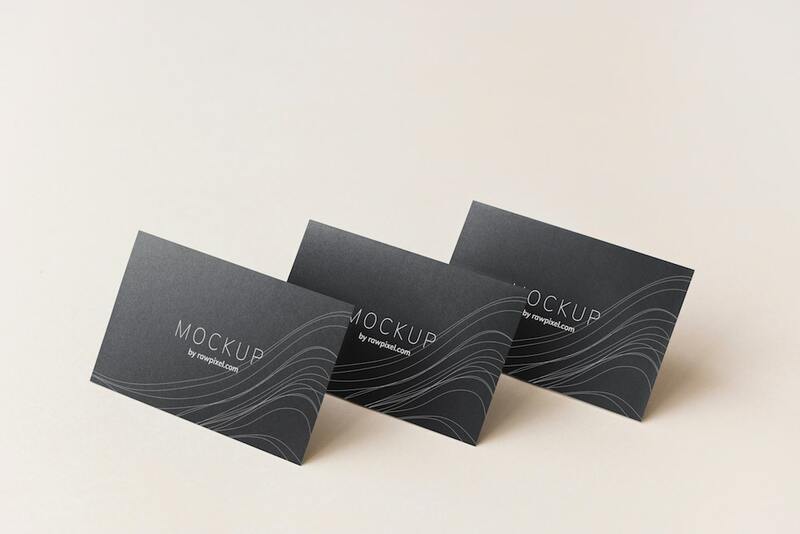 In Los Angeles, connecting with people is a necessity, and you don’t want your business card design to let you down or give the wrong impression. Business cards are an aspect that can’t be ignored in today’s fast-paced world, meaning you need the best business card design there is. Our full range of print design services will get your business noticed and build brand awareness. Get in touch with us now to find out how Branding Los Angeles custom business card design can help launch your branding and marketing growth. Slide into our inbox and we’ll get back to you!